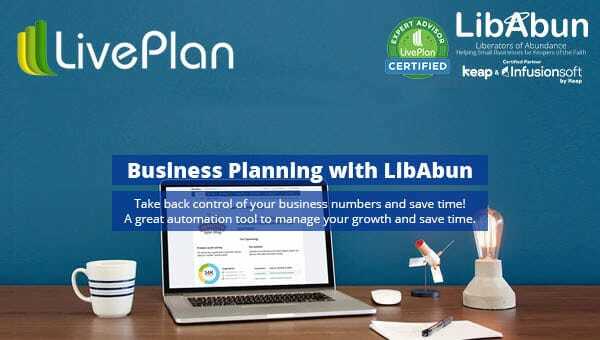 LibAbun Business Angels & Coaches | UK Business Coaching. There Is A Business Coaching Program Suitable For You & Your Small Business! Do You Want to Take Your Small Business to a Better Level? Let us Help with Specialised Business Coaching and Training! Our Business Coaching Programs help Small Businesses be ‘Keapers’ of the Faith to Grow, Automate & Thrive! If you have it would be great to hear about it and you can still have A Complimentary Coaching Session with LibAbun and if you haven’t had business coaching before then it’s time to find out what it’s all about and undertake the LibAbun Complimentary Coaching Session? How’s business? Could it be better? Lets find out with a complimentary Business Growth Audit and discover smarter ways to grow by 30%. In just 2-hours we can identify the key business strategies to apply in your business to profitably and sustainably grow, automate and thrive in business. Are you ready to increase your sales, cashflow or profits? Are you ready to manage and lead a better team for higher performance? Are you open to systemising your business to free up more time? Overcome any issue or challenge through business coaching? Learn & Discover More In A Group! Group Business Coaching shares the knowledge, the learnings and the cost of Business Coaching for all to benefit from. Our Business Planning Training is suitable for every business. Regardless if you are a Start-up business or you have been running now several years, every business can maximise its focus and results by developing and implementing a Strategic Business Plan for the next 1-3 years, and an Operational Business Plan for the next calendar quarter (90 days). When it comes to Business Networking we understand that being a Small Business Owner is a massive responsibility! How do you manage all the different responsibilities you have; having to ‘juggle all those balls’ and at the same time, keeping an eye out for development opportunities to grow your business? Since 2017/18 ‘CHATBOTS’ have taken marketing, sales and customer services communication to a whole new and exciting level. Compared to emails, Chatbot messages open rates, click through rates and response rates are just phenomenal. 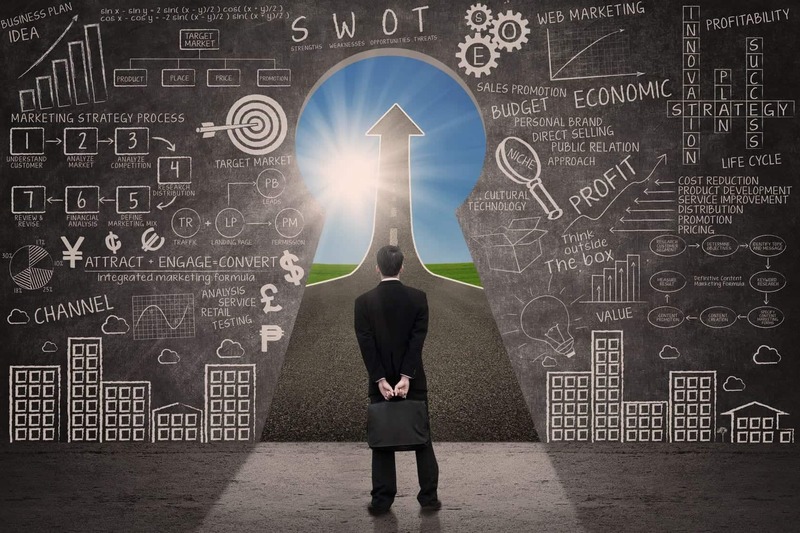 Libabun Business Coaching helps you understand how each Small Business development in a number of specific areas, affect and relate to the overall growth and automation of your business. You’ll gain total control of your business, your results will improve, you’ll feel in control again and your overall confidence about your business will improve. Effective Business Planning is a system that requires you to develop your planning skills, your planning system and your discipline to adopt planning in your business. We identify the best key business development strategies that will help you achieve your business goals in the quickest period of time. A Key component of Business Automation is using the right tools to systemise your business. We specialise in helping small business adopt and implement the Infusionsoft CRM system into their business. This can automate every aspect of your business. Learn how to implement Effective Business Planning into your Small Business. Get A Complimentary Business Growth Audit. Get a complimentary Business Growth Audit to identify the best business strategies to grow your business. Learn The Best Automation Strategies. Would you like us to build your custom made marketing, sales and customer services process blueprint for free? We Have Worked With Dozens Of Different Industries. Small Businesses Helped Since 2001.